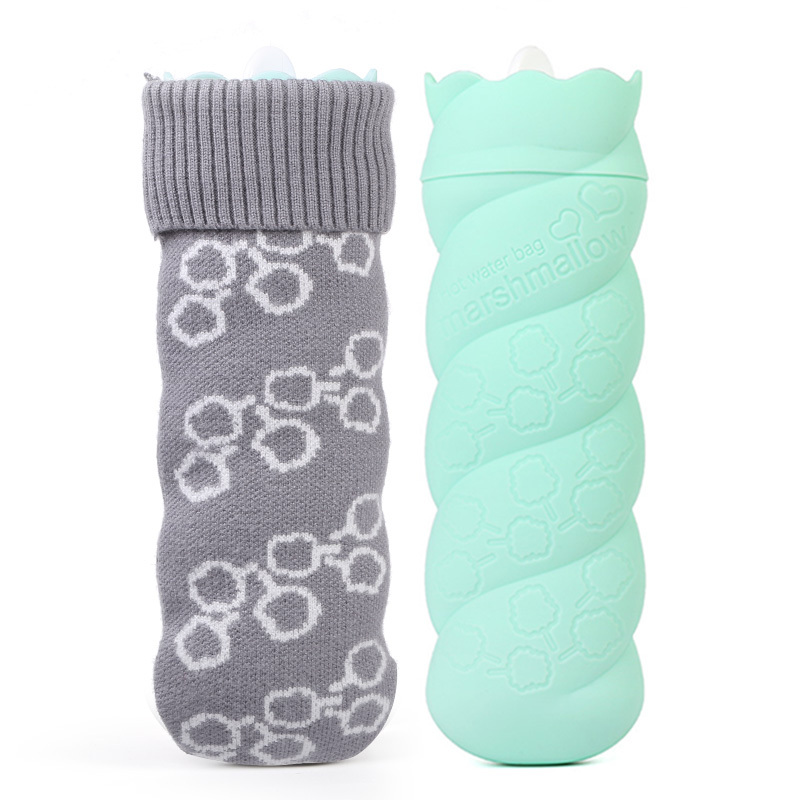 Hot water bottle manufacturer wholesale, high quality, factory outlet, low price, OEM/ODM welcome, customize style, customize color, customize log, customize package. 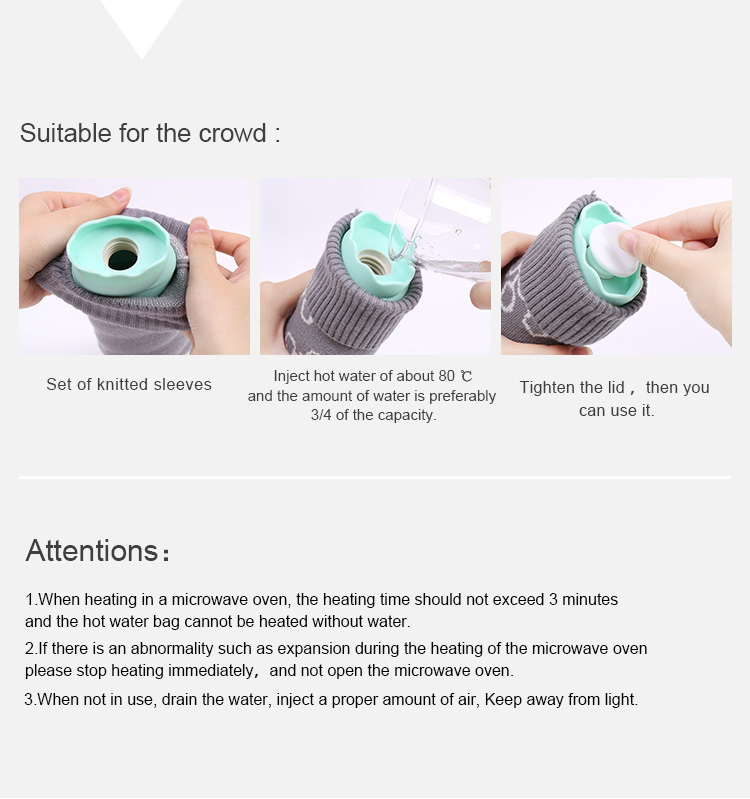 Leak proof mini hot water bottle, fit closely to prevent leakage, refusal to leak results in scald. 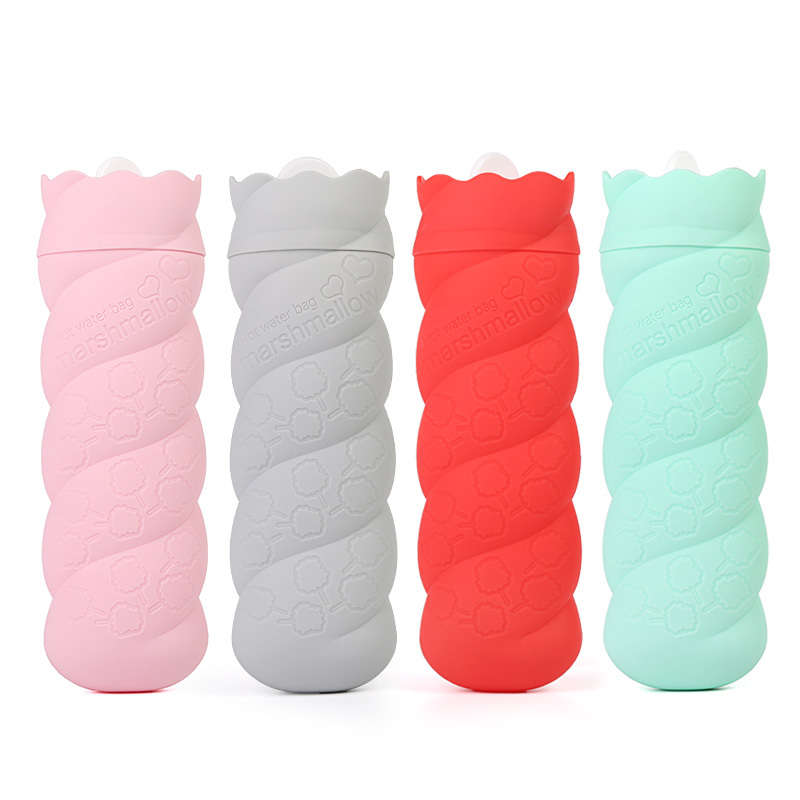 Food grade silicone + PP material, resistant to compression, Durable. 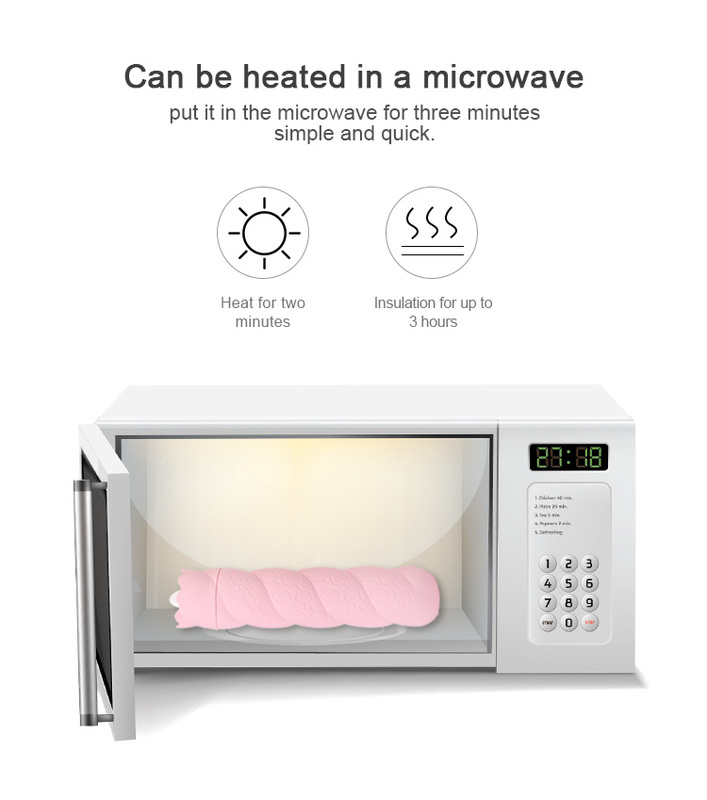 Can be heated in a microwave, put it in the microwave for three minutes simple and quick. 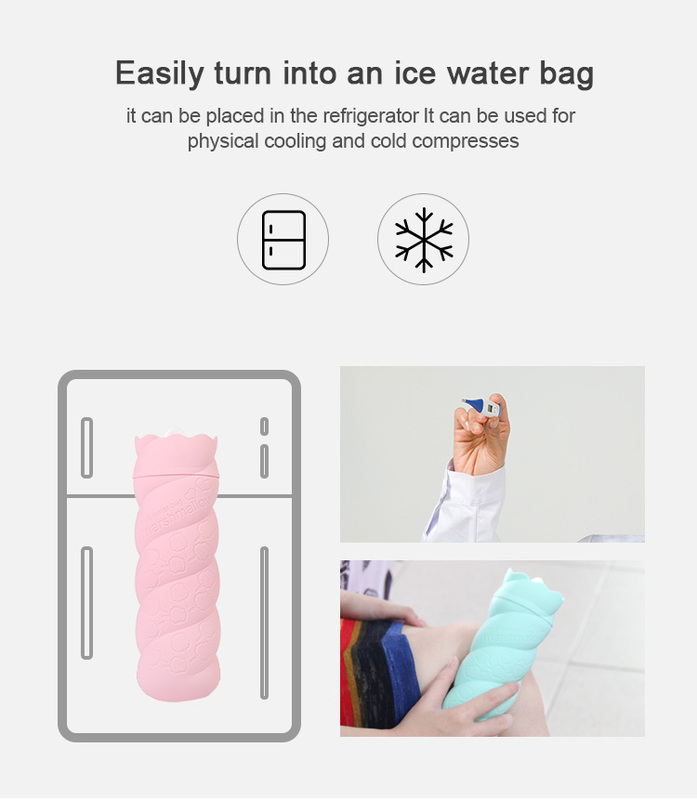 Silicone hot water bag for pain relief, easily turn into an ice water bag, hot water bottle can be used for physical cooling and cold compresses. 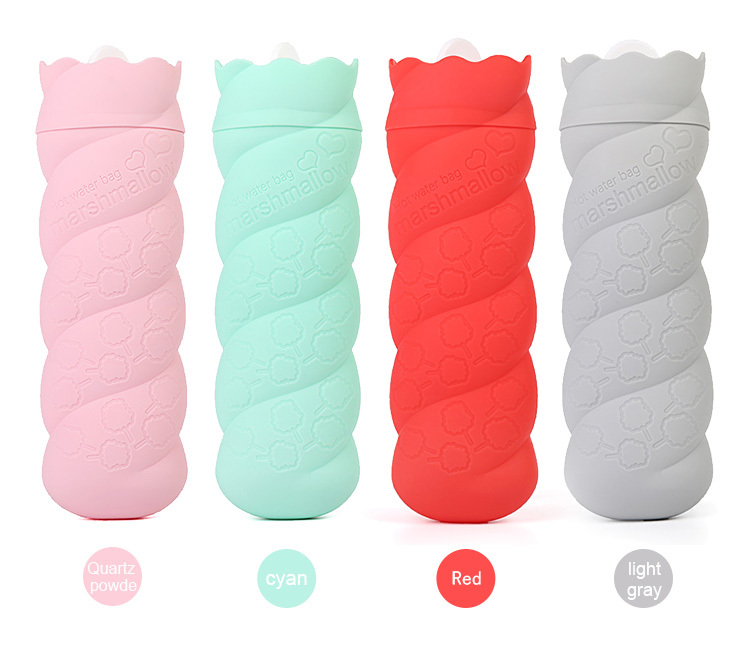 Looking for ideal Mini Hot Water Bottle Manufacturer & supplier ? We have a wide selection at great prices to help you get creative. All the Hot Water Bottle Gift Set are quality guaranteed. 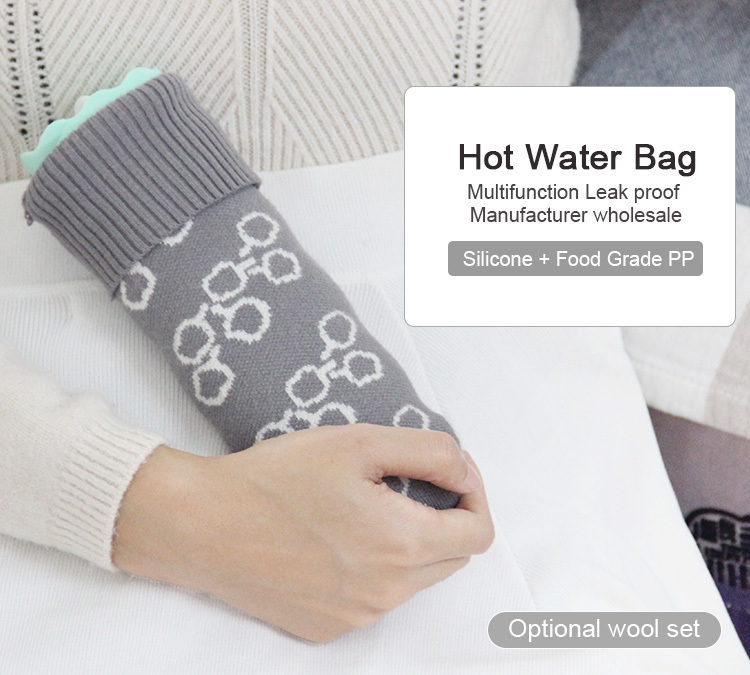 We are China Origin Factory of Silicone Hot Water Bag. If you have any question, please feel free to contact us.